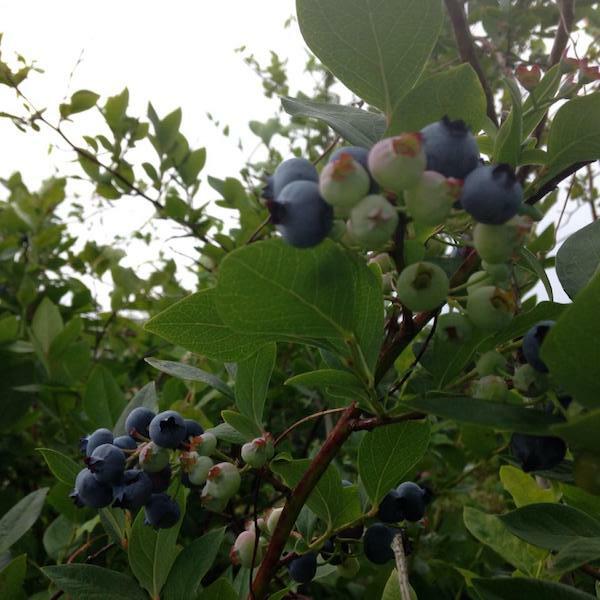 Blueberries are available ready-picked or u-pick. Phone ahead orders accepted. We have a large variety of blueberries. Also available, a large selection of blueberry preserves, no sugar fruit spreads, syrups, plus local honey. Pies and muffins available on Sat and Sun. Check our website or follow us on Facebook for updates. No pets allowed.